Even if you’ve only heard of Production Privée in passing, chances are you are familiar with their steel Enduro hardtail named the SHAN. 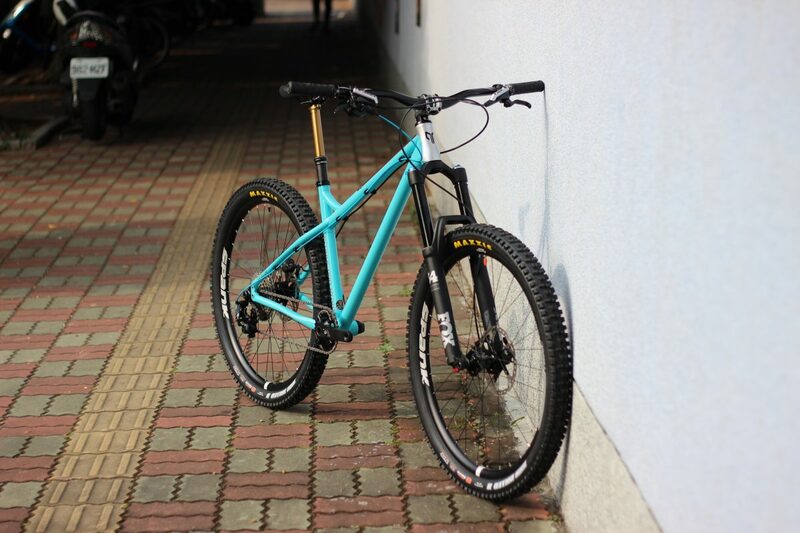 The Production Privée SHAN first entered into production as a 26in steel hardtail and over the years has evolved into a 27.5in bike and even been the basis of the 29er SHAN GT (SHAN GT review here) and all steel SHAN No5 full suspension bike (see Andi’s build here). 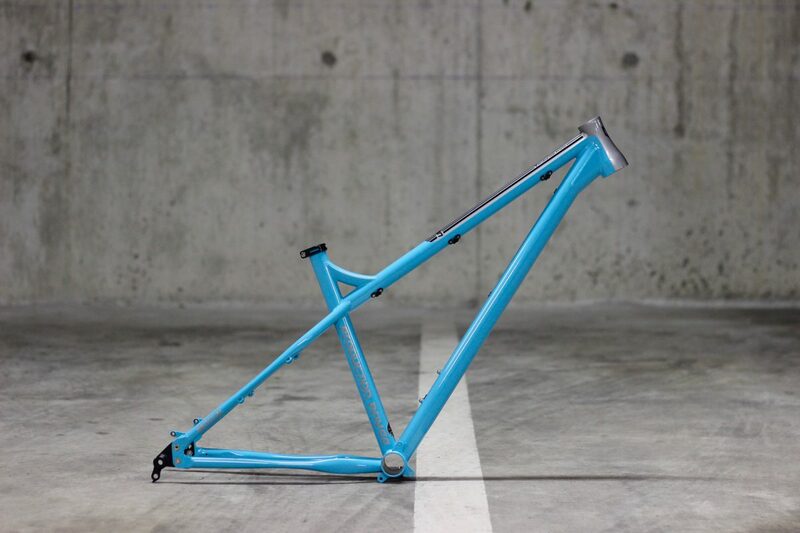 While the SHAN has seen updates over the years, there were a few details missing from the frame that fans of the bike were eager to see and those are the updates that Production Privée has made for the most recent version of the frame. 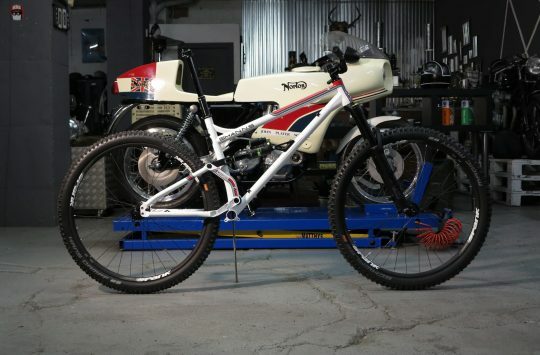 The New SHAN might look visually similar to the original SHAN, but everything from the frame material to the geometry of the bike has been tweaked in some way while retaining what made the original so popular. 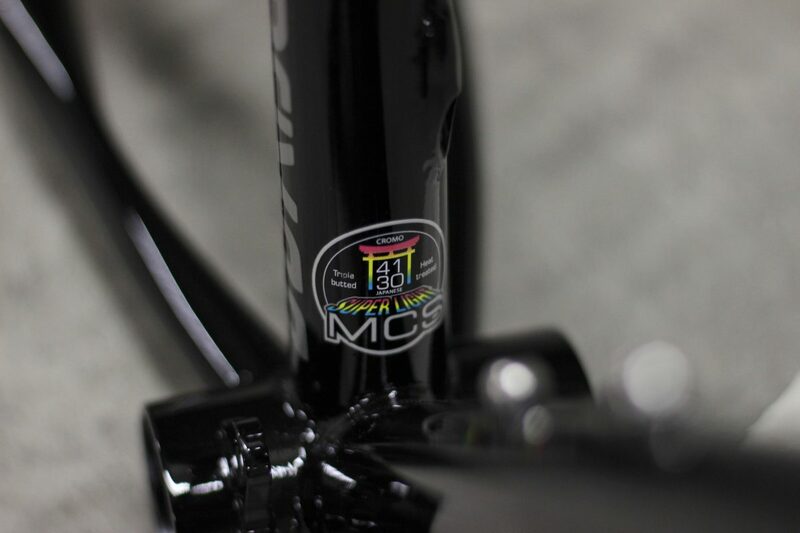 The new MCS SL tubing adds comfort and grip to this aggressive hardtail. The first major change to the New SHAN is the change in material. 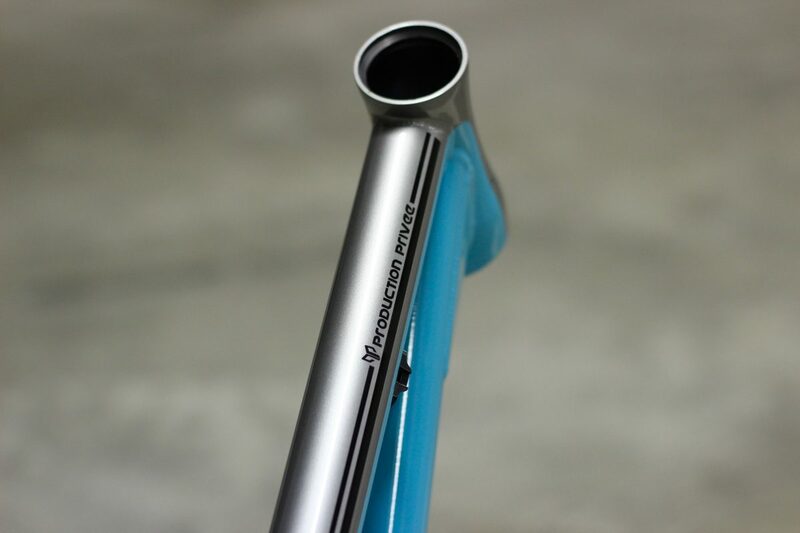 The original SHAN used Production Privée’s MCS steel tubing, but for the new bike, the material has been switched to a Japanese sourced MCS SL triple-butted tube set. This is still a variation on tried and trusted 4130 heated treated steel but should offer better comfort on medium to large impacts while offering increased grip while cornering and braking, plus it’s lighter too, with the size M frame weighing in at 2500g. 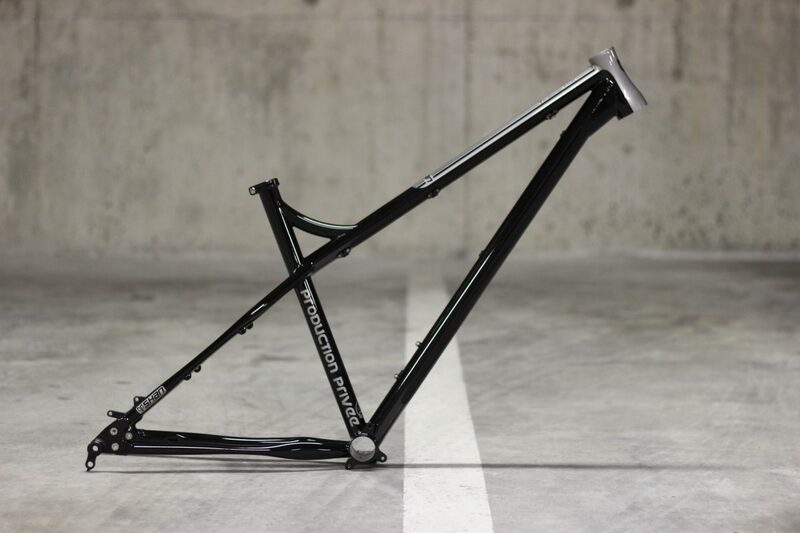 The new tube set also sees the addition of stealth dropper routing, the first time this has been offered on a hardtail SHAN frame and retains the KTP flex system found on previous versions of the bike. As the SHAN is aimed at the Enduro and all mountain market the geometry has been chosen for more aggressive riding in mind. 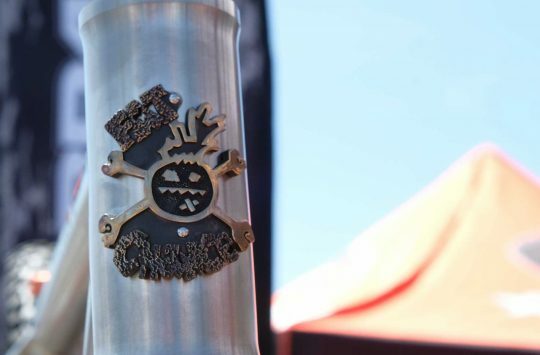 The head tube angle on the new bike is a slack 65.5 with 27.5in wheels and 150mm fork but will slacken off even more with the use of a 160mm travel fork (the limit for the frame). While slack, the frame has also been designed to offer a good pedaling platform for all day rides too. 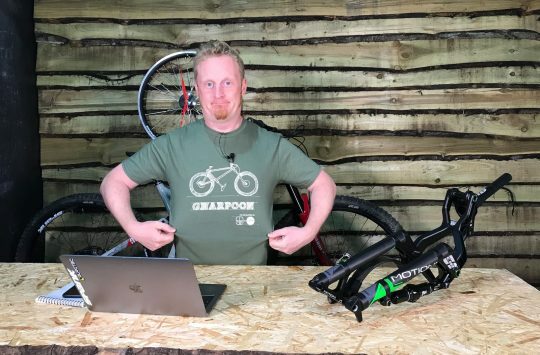 Is there a space in your shed for a New SHAN? 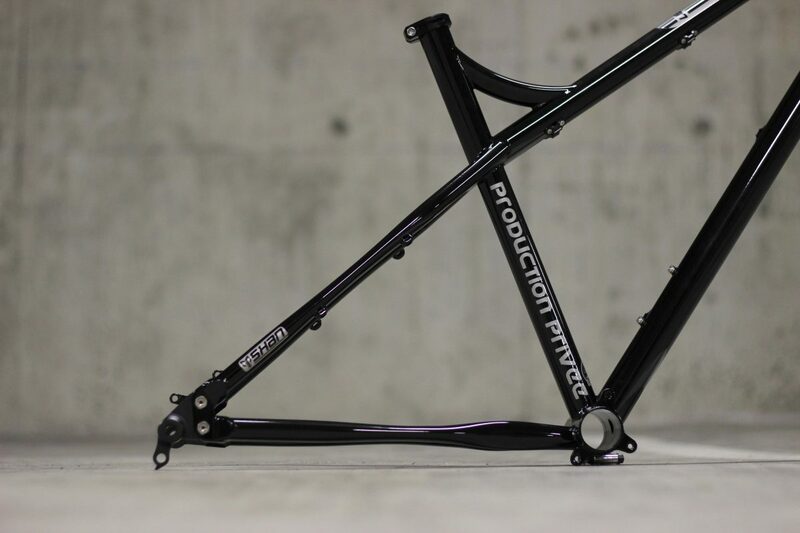 Production Privée has also increased the reach on the New SHAN with the large frame now measuring in at 437mm compared to the previous version of the bike coming in at just 404mm, although this is still on the conservative side of current geometry when compared to the new Cotic BFe. Full geometry details can be found below. What hasn’t changed on the New SHAN compared to previous generation bikes is the use of a tapered integrated headset, press fit BB, and non-Boost wheels plus the option to run a front mech. 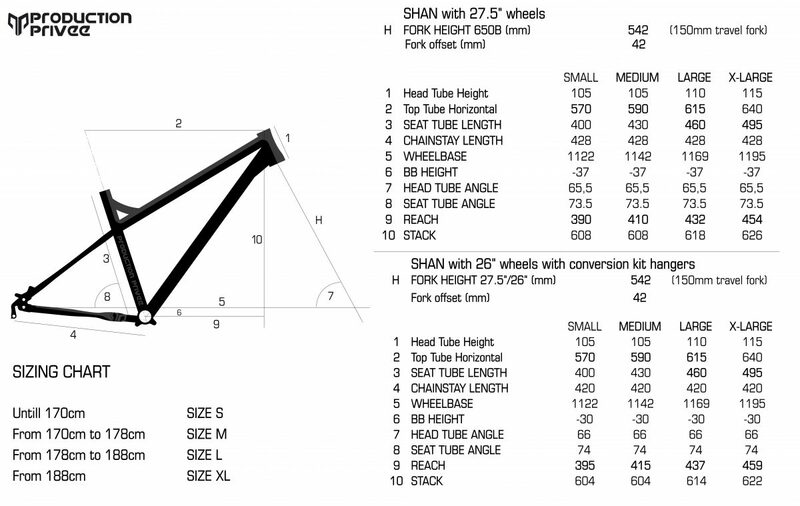 Interestingly the New SHAN can be built as either a 27.5in bike or 26er with the purchase of an optional dropout kit. 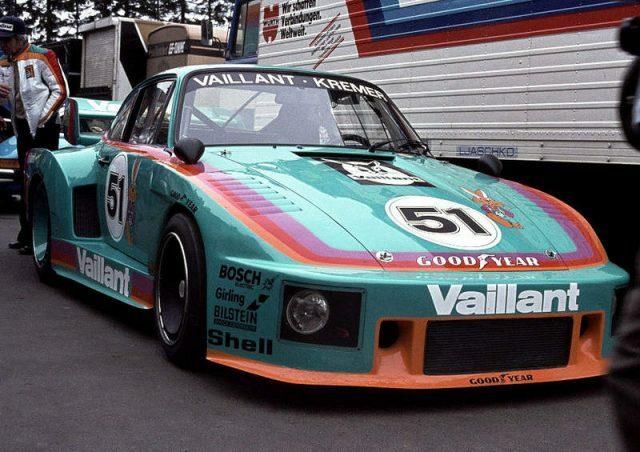 The New SHAN also get’s the usual classy paint jobs as standard this time in either a Classic black and silver combo or the more eye-catching Kremer blue based on the paint scheme found on the 1997 Kremer Porsche 935. 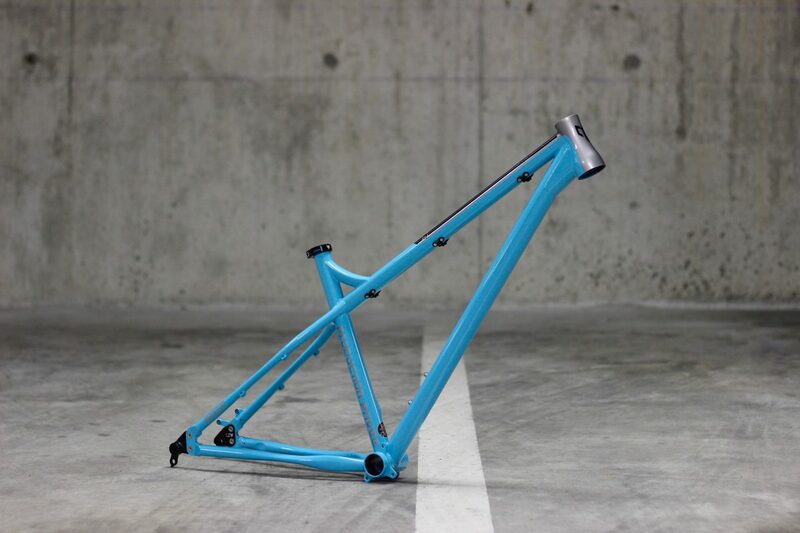 S, M, L and XL frame size are available at a price of €629 from Productionprivee.com. More grip from different tubing? I’d like to see anyone prove that ! Looks nice and sounds good though.